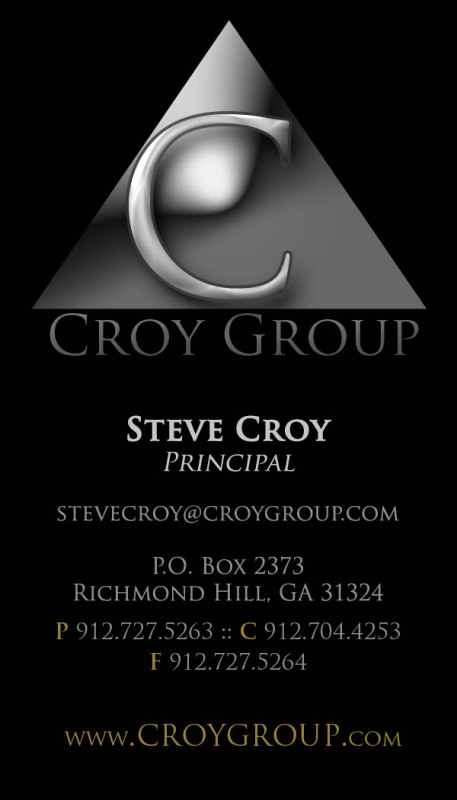 Croy Group is a business based out of Richmond Hill, GA that offers real estate, consulting and business development. 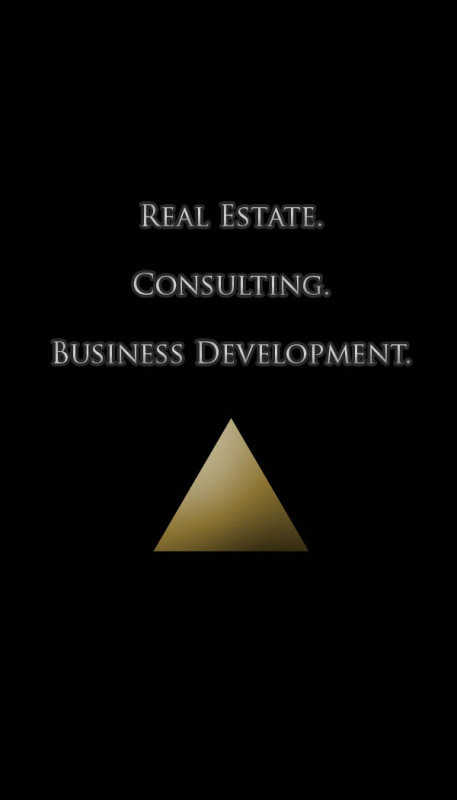 The company's identity is strong and bold. We began branding by developing a rich color palette and font family. From there we created a classy, bold logo whose elements are used throughout all pieces that will be designed for Croy Group. The first print piece created was business cards. It was important to keep this design classy, but we wanted to add a bit of a modern, out of the box feel which is why we chose to go with a vertical, two sided design. 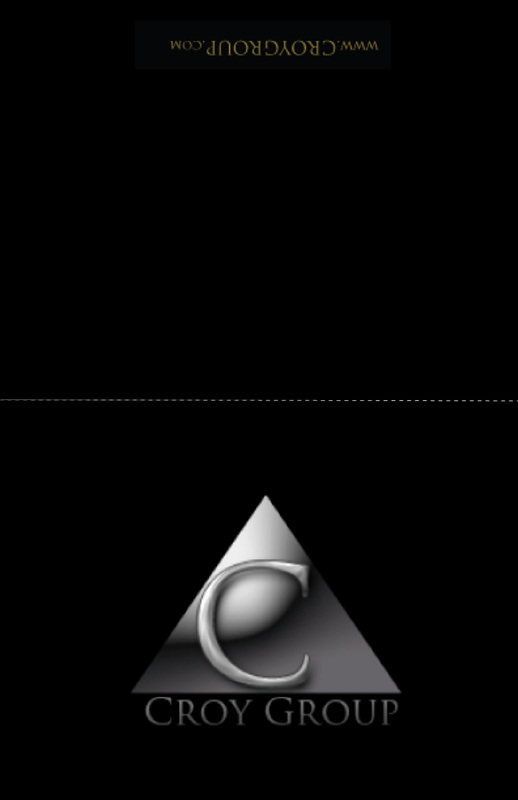 We then created letterhead and thank you cards utilizing the same elements, increasing the awareness of branding for Croy Group.